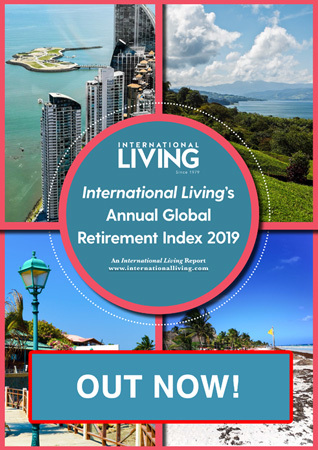 Here at International Living, we like to say that you can live better for less overseas, and we mean it—in several ways. One way to live better is to live more simply…to lessen the burden of possessions and get off the “keeping up with the Joneses” treadmill. I know hundreds of expats who have gotten out from under their own personal mounds of consumer goods and toys and trappings that are sometimes taken for signs of “success” in modern society. These folks are breathing freer than they ever have in their lives. There are other people who enjoy a better life overseas by finally being able to afford the things they’ve always wanted in a place with a lower cost of living. These folks suddenly discover they can afford household help or a live-in caretaker for an ill spouse, parent, or other family member in need. Even, luxury of luxuries, they may be able to afford a cottage by the sea or a casita on the slopes of a beautiful mountain range. Luxury is in the eye of the beholder, of course, and for some expats, finding things they miss from back home (or affordable substitutes) can qualify as a luxury depending on where in the world they choose to live. It’s amazing how expats will help each other on bulletin boards and chat rooms to find these items and share their ideas for workarounds and substitutes. You never know how much you’ll miss a bowl of your favorite tomato soup until you can’t get it. That’s when that soup will taste like a luxury, and that’s when the input of other expats and experts can really help. In this regard, I was very impressed during a recent conference in Costa Rica with the way the expats there have organized themselves. It’s a close-knit community with multiple resources for sharing info and getting answers, with more being developed all the time. In many ways, they’re a template for how expats can come together to help each other get the most out of their experience abroad. That kind of luxury is, truly, in the best sense of the word, priceless. If you want to to get connected to the community of experts who are tasked with guiding you to a better life in Costa Rica than you can find out more about our Costa Rica Insider here. 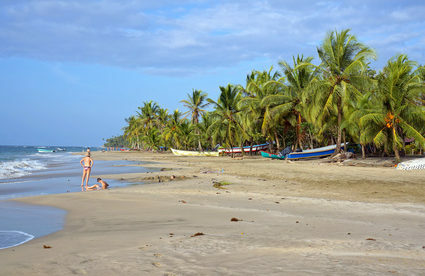 Editor’s Note: Learn more about Costa Rica and other countries in IL’s daily postcard e-letter. Sign up here for these free daily postcards and we’ll send you a FREE REPORT – Why Are Americans Still Flocking to Costa Rica.